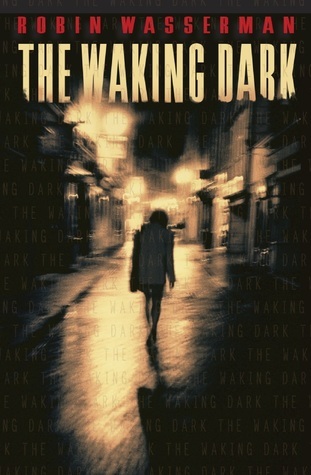 *Thank you to Henry Holt and Co., Knopf books, Benjamin Blackie and Harlequin Teen for the review copies! 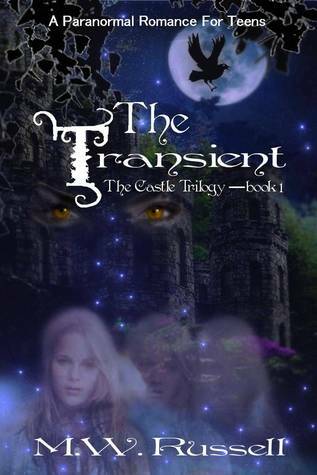 The Transient- Won from Author on Twitter. I managed to get a ton of reading done this week which is great. With so many awesome books releasing in the next few weeks this really needed to be done. I also managed to catch up on a few movies I've been really wanting to see and one of those will be up as a review tomorrow!! As always feel free to link me to yours (Don't care which meme just like reading them) in the comments below. 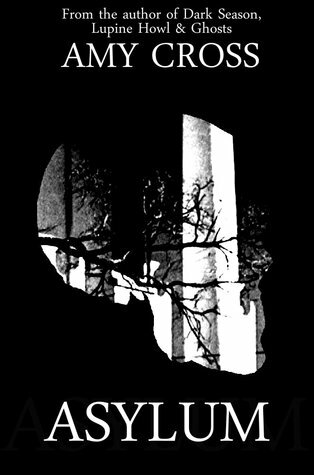 Oh all of your books have me craving fall and Halloween! Enjoy and have a lovely week Kristin! Fall can't come soon enough its supposed to be 110 degrees here today. Bluck!! What an awesome book haul! Have a great week! Good haul this week. 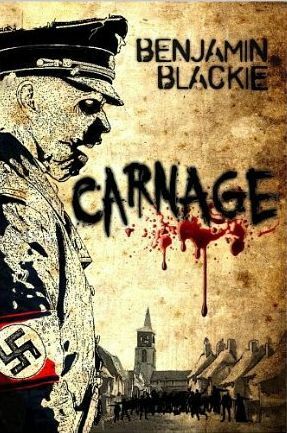 Carnage sounds pretty good. Thanks for sharing and happy reading! Wow, you had a great week! 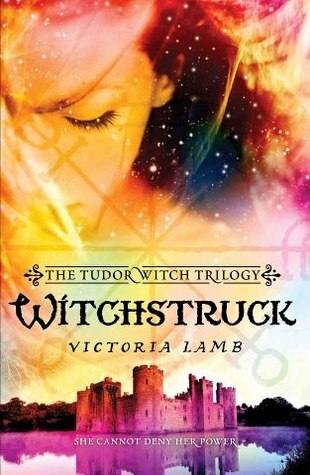 I love the cover of Witchstruck and congrats on winning so many books at book blogger fair. Here's My Sunday Post and hope you'll stop by. I was really shocked I won it since I only remember putting in two entries. Was really cool to win though. 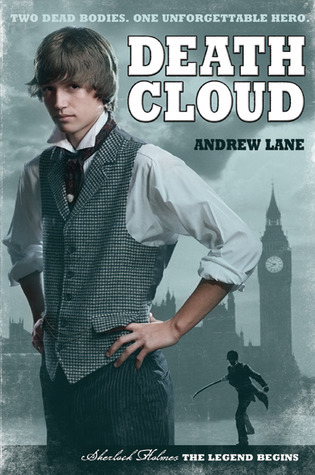 I am reading the Adventures of Sherlock Holmes now also and taking part in the Sherlock Holmes Reading Challenge. 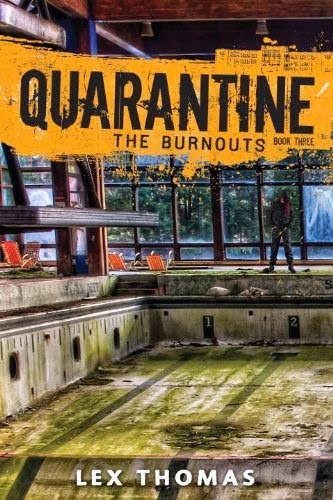 Enjoying it so far and hope you do too! 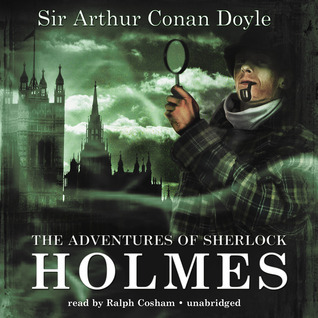 I read Sherlock Holmes many years ago but this will be my first time listening to it on Audiobook. 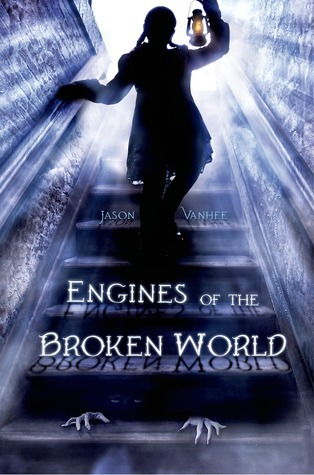 I like the cover of Engines of the Broken World. Enjoy your books Kristen! Ooooohhhhhh Countdown! I'm hoping to get approved for that one! Enjoy! Thanks for stopping by! Wow!! Awesome haul!! Looks like a few new Zombie ones too.... ;) Enjoy them all!! 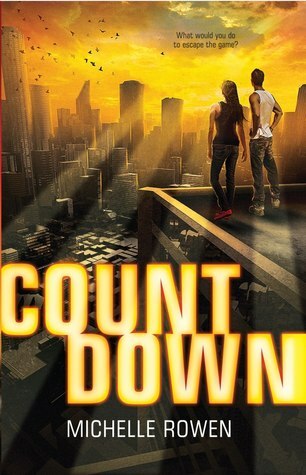 I'm thinking about requesting Countdown as well - it sounds interesting. Hope you enjoy!